A building located inside an Oakland park that serves as a school sustained significant damage after a two-alarm fire broke out. The Antioch Water Park reopens today following a possible chemical exposure incident that sickened 34 people on Thursday. 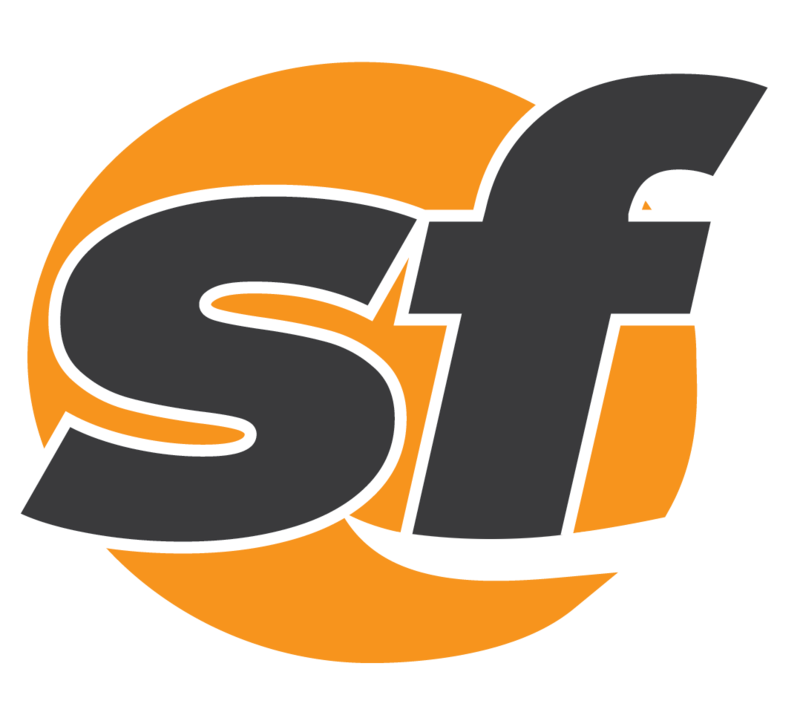 The condition of a San Francisco Recreation and Parks manager injured by a falling tree has been upgraded to fair. 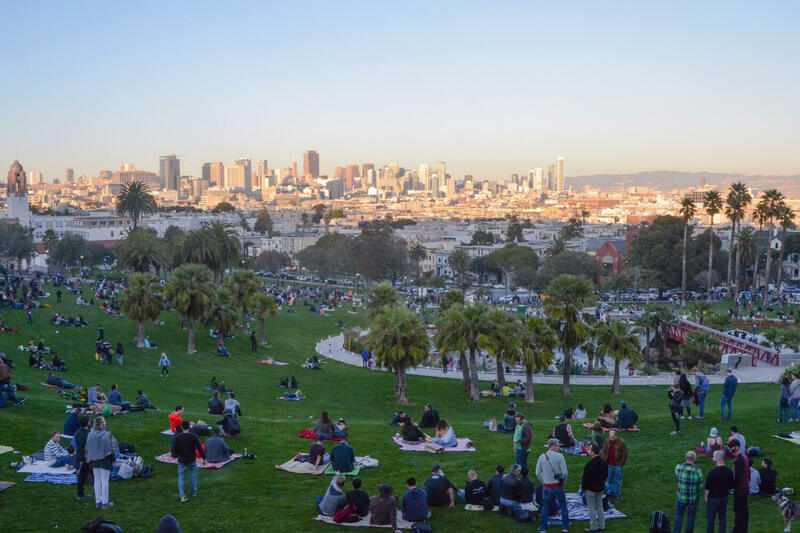 San Franciscans can now get free wireless Internet access in 32 city parks, plazas and open spaces. The sweeping views at Mt. Madonna will soon be joined by 260 acres of previously private land.